The application deadline for the Cameco Creative Kids Northern Cultural Fund is March 15th, 2016. This grant supports up to $7,500 for new and existing artistic and cultural programs for children and youth in the Northern Sport, Culture and Recreation District. 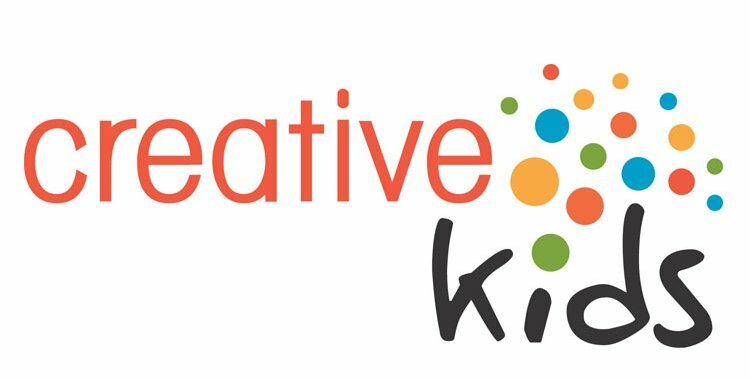 Please visit the Creative Kids website for the guidelines and application.